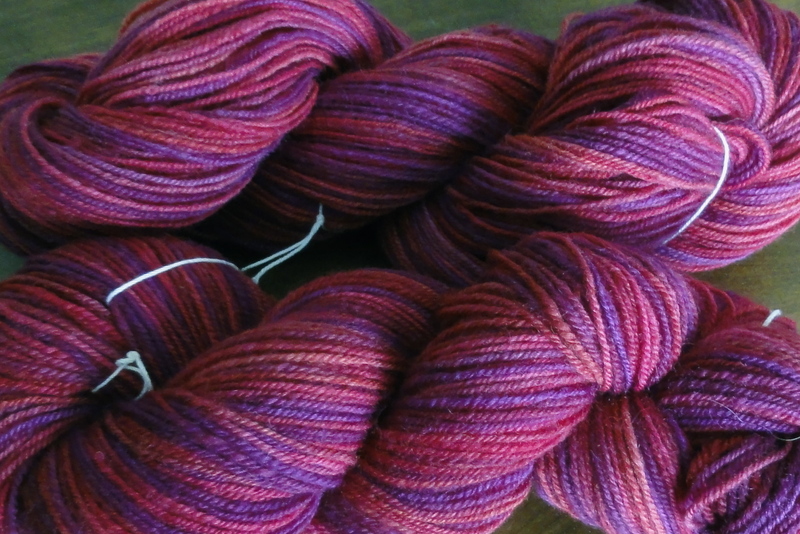 In my previous blog entry I showed you the yarn I spun from the first of three installments of the Sweet Georgia Fibre Club I purchased late last year. Here are pictures of the second installment, and I’ll let you decide for yourselves whether the yarn turned out as lovely as the yarn from the first installment. 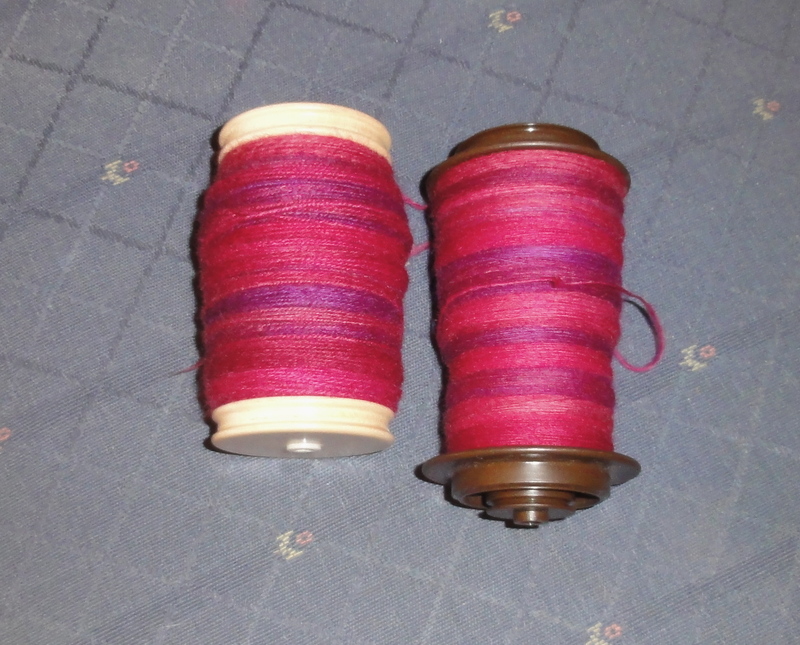 The finished skeins. Unfortunately, try as I might, I couldn’t get a single picture that showed the color accurately. 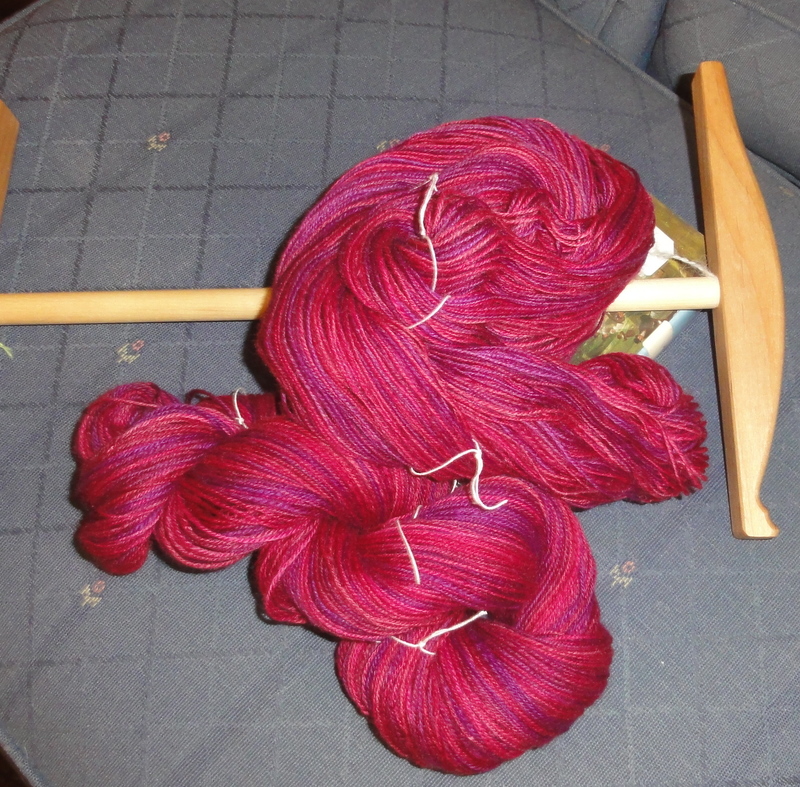 The final tally is about 500 yards/106g of DK weight yarn. 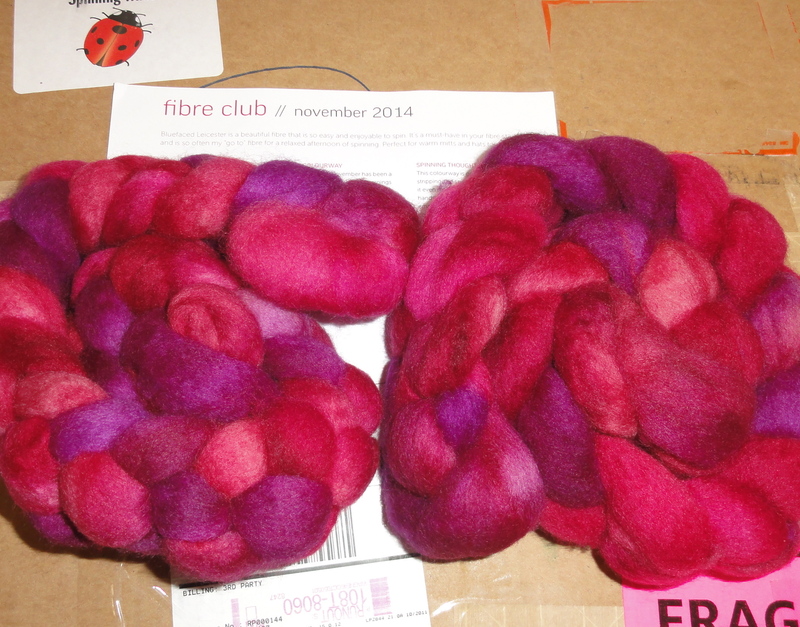 It’s BFL (Bluefaced Leicester), so it’s really, really soft and squishy. Yum! This entry was posted in Spinning and tagged BFL, chain-plied handspun yarn, handspun yarn, Sweet Georgia Fibre Club. Bookmark the permalink. Thanks! In real life, it is absolutely gorgeous, but I just cannot get a picture that shows the colors accurately.